Bored? Try this Fun games for Android! If you're searching around Apple Store and Play Store for fun games that could save you from boredom, well, I feel you! So, to ease some burden, here are the games I found to be kinda annoying yet fun, and will surely kill that boredom! First on my list is the most controversial but sensational Flappy Bird! I happen to download it before it was taken out from app stores, so there's no chance I can recommend you to download it. But oh well, just sharing! This game is really simple and fun, but not EASY! You'll surely lose your temper and worst, throw your phone away! (crossed-fingers). Good for those who downloaded it, and unlucky for those who missed to experience the challenge of being mad about a little bird! Fishbowl Racer is also tapping game like the Flappy Bird, but you need to collect fish food for points while avoiding the fishbowl to break in different obstacles. Try it! 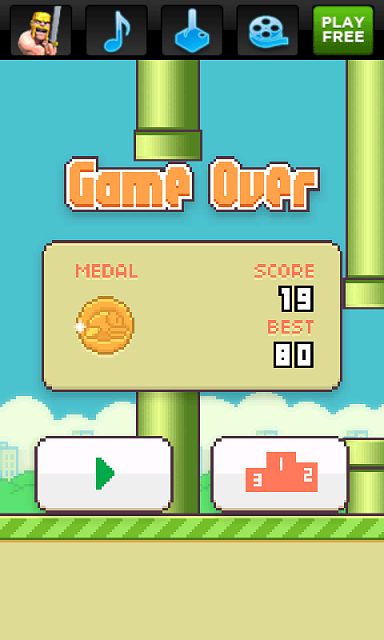 You'll get the same pleasure you had when beat that best score of 5 in Flappy Bird! I guess, this game is just released few weeks ago. If you're familiar with the cute collectible figures Ickee Stikeez, this game is the app version of it. I just found it in one review that the manufacturer also released the toys in a mobile game. So I give it a try. Well, from much of the tapping in flappy bird and fishbowl racer, the game is more of the stretching, AND you'll never stop trying to get out of one level without completely collecting the tiny green balls! 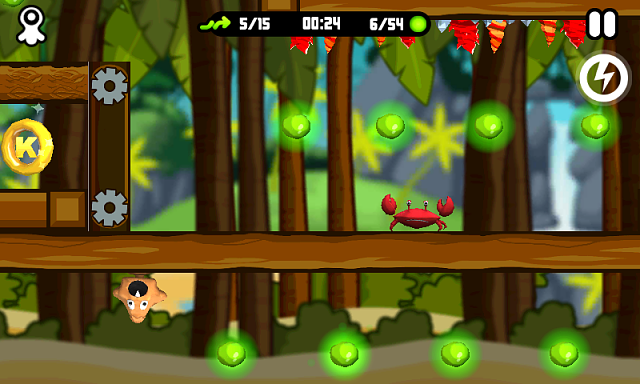 I bet this game is best for kids, but I just love it when it gets into my nerves everytime I die because of spikes and that red crab!! Haven't explored much of its levels, so you could download it and play it yourself! Hope these games help you get some quality time to enjoy and somehow, RELAX? Well, just be careful, because these games really make time flies so fast! Got a good list going here!